Access control system – make sure the ones that have access to your facility or facilities are the ones that are supposed to have access! Security solutions specific for your type of business – not all businesses are the same! Hiring Peace of Mind for your business & commercial security provider can help you protect the things that matter for you and your business. Your business’ security system is key line of defense against asset loss, whether it is due to theft or fire. The need to protect your business cannot be stressed enough. Our experienced team of Houston business & commercial security consultants will help you decide what solution works for your business and your budget. We offer only the best security and automation equipment in the industry from brands such as Honeywell, HID Global, Milestone, Axis, and Hikvision. In fact, Peace of Mind services is a leading Honeywell security and automation systems dealer. Protect your business today. 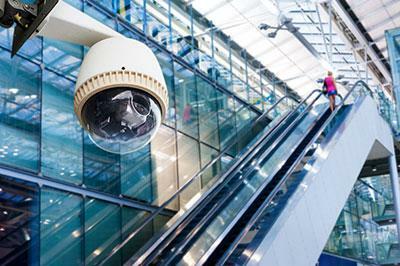 Contact Peace of Mind Services, your local Houston commercial security provider today!